Something NEW at NEW DAY! 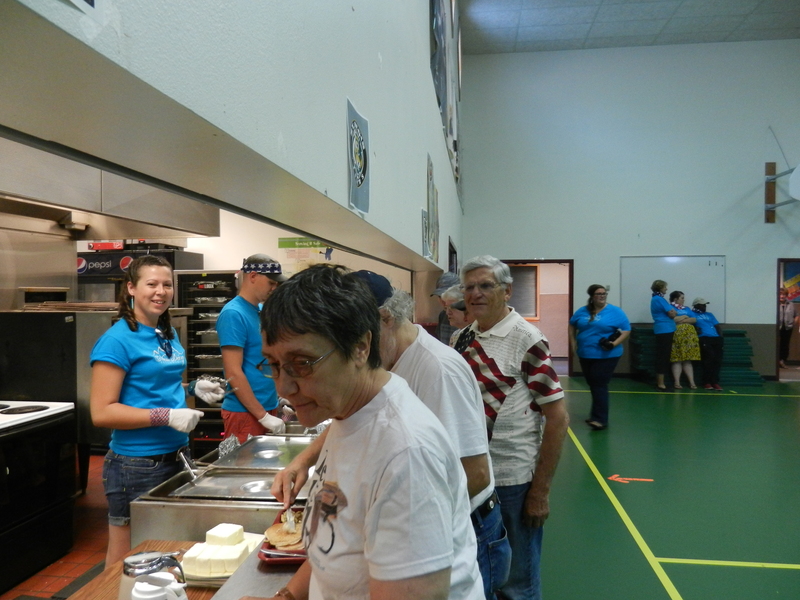 July was our big summer ministry month. July 4th in St. Regis started our summer ministry work this year. Team New Day had to step up and make it happen! Folks from Haugan and St Regis came through with flying colors! One large group came through visiting their parents for their 60th wedding anniversary, so we got to celebrate with them over pancakes. Several folks were in town for the soft ball tournament and others come to the breakfast every year. It is a true joy to serve our community in this way on July 4th. Then we march in the parade or ride in a vehicle, then clean up after breakfast. THEN comes the BIG EVENT! That afternoon our small group from New Day managed to set up the games, keep them staffed, and met a lot of new families—some from out of town, but many just moved to St Regis! It was an afternoon filled with fishing, hoop shooting, ring tossing, bean bag throwing, balloon popping, soccer kicking, sack racing, face painting, snow cone slurping, popcorn munching, and hot dog-chip-lemonade consuming. 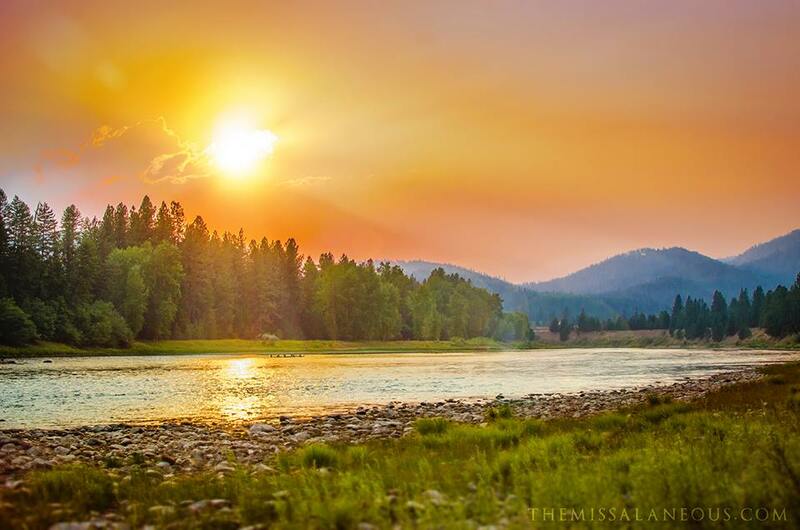 Yep, it was a really, really full day and a really hot day for western Montana. One young nine year old boy, made a hoop at the basketball throw, got his prize, and said, “St Regis is AWESOME!” (It was so cute.) Kuddos to our Team New Day: Chris & Amy Quinlivan, Brooke Hill, Bruce & Kathy McClelland (with their son and daughter), Anita Lebel & Tommy, Cheyenne, Cody, Dallas, & Dante Lewis, Janet Hughes, Joyce Goodenough, Sally Wright, and the Damrons!